Our team spent the day promoting asthma awareness in our very own Montefiore Hospital lobby! 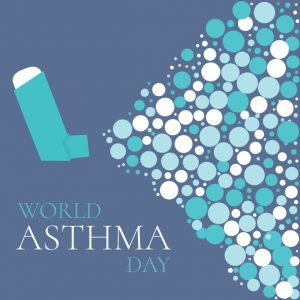 Asthma awareness month lasts through the month of May. Check out our What Is Asthma page and Asthma Resources page to learn more! Read the NIH statement here as well.